Paper is a surprisingly versatile material, and origami is the art of transforming paper in endless ways. To make it fly, simply make a few creases and you can propel it across a room. If you want it to bear weight, fold it like an accordion and stand it on its zigzag edge—you can then pile layer after layer on top and it won't collapse. You can also fold it into abstract and representational objects, many of which can be animated. The Soregami-ori method of producing folding collapsible structures, featured in the "Prototyping in Tokyo" exhibition, derives from origami principles. Using these same principles, origami artist and bestselling author Joel Stern will show you how to create playful origami models that flap, collapse and expand, pop up and down, and twist and turn. Come and explore the exciting and magical world of animated origami! 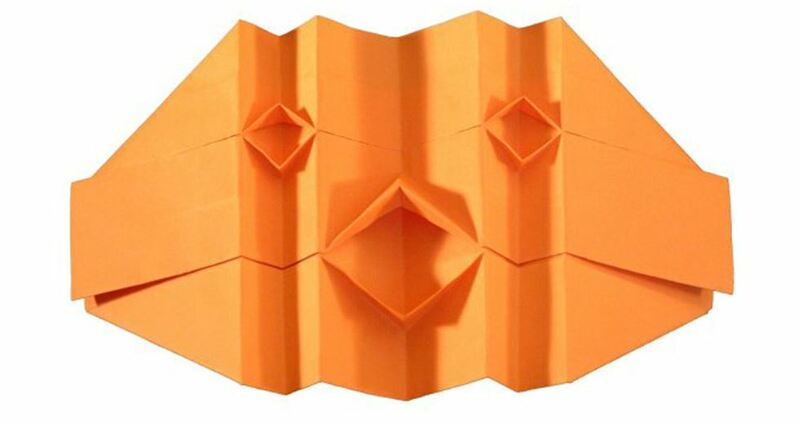 Prior experience with origami is not necessary, but children 12 and under should be assisted by an adult.